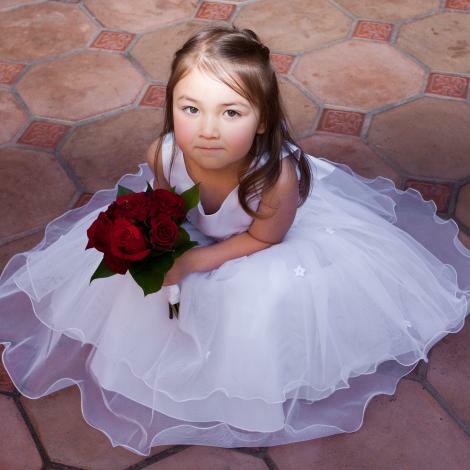 Bella was diagnosed with Acute Lymphoblastic Leukemia in November 2013 at the age of 8. The discovery was made from a blood test run after complaining of leg pain. Bella was immediately admitted for treatment and underwent a year of chemo treatment (both in and outside the hospital). While there were some set back, Bella returned to school in February of 2015. However, in April 2015 the now chemo resistant cancer returned. 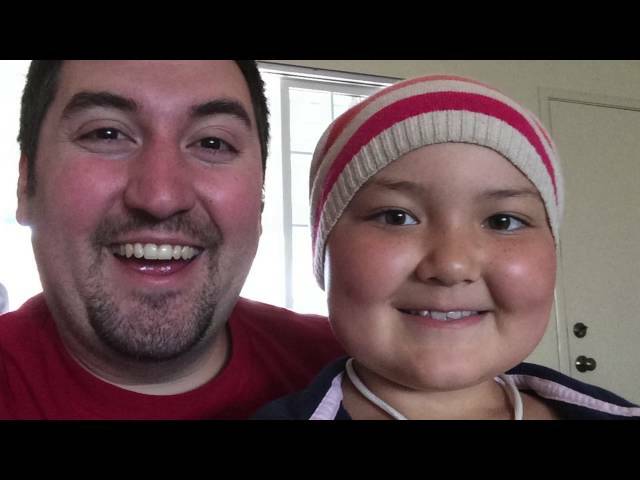 Bella would need a bone marrow transplant, but could not receive one until the cancer was gone. After attempts at fighting her cancer, Bella was sent to Seattle in August to participate in the clinical trial of CAR T-cell therapy. The therapy worked and Be the Match was able to locate one bone marrow match. Yet, there were still more setbacks to come – including another bout of the cancer returning - before Bella would finally receive her bone marrow transplant in January 2016. Unfortunately, Bella’s body had fought too long and hard, and there were many complications after the transplant. Bella was granted her angel wings on March 8, 2016. Bella will always be remembered as a joyful soul who enjoyed the beach, spending time with her family, hot chocolates, animals, doing art, having play dates, and being a Girl Scout. Her legacy will live on in our cherished memories, but also in the impact that she had. Recently the CAR T-cell therapy (LLS supported) that Bella participated in was submitted to the FDA for approval.